1.) 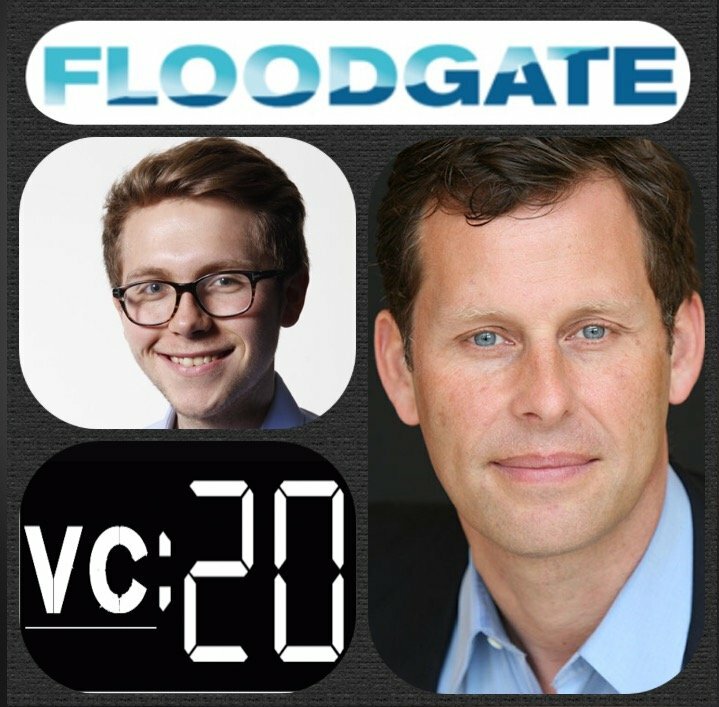 How Mike made his way into VC and came to found Floodgate? 2.) How did the investment decision-making process change for Mike with the institutionalisation and fiduciary responsibility of an LP backed fund? 3.) How does Mike approach team building with Floodgate? What does he look for in his partners? What do most funds do wrong when hiring and expanding their team? 4.) Mike has a very different way of reading product and the associated market. What does Mike mean by saying the ‘dance of product market fit’? Who leads what? How do they work together? What are the reasons startups do not achieve PMF? 5.) How does Mike assess the aspect of category creation? What are the fundamentals required to be a category king? What characteristics do category kings have?